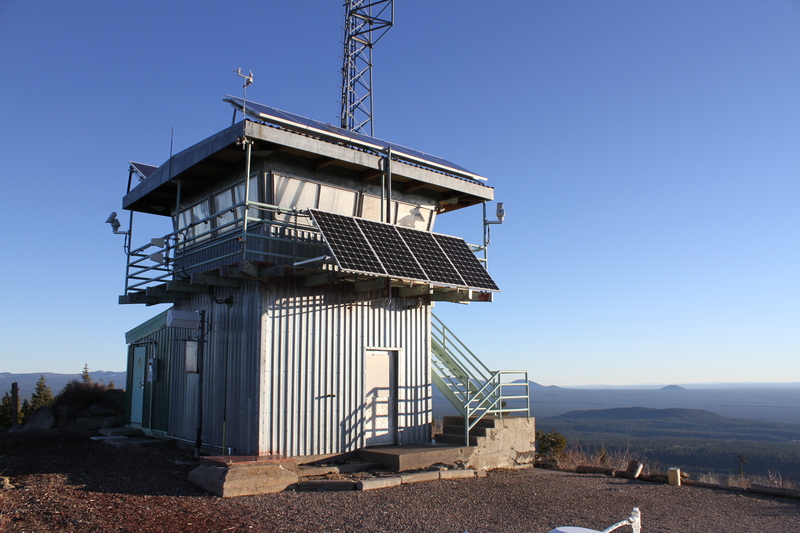 Mount Shasta, Castle Crags, Fall River/MacArthur California (Big Lake) Adjumawi State Park, Mount Lassen, Soldier Peak, the mountains surrounding Medicine Lake, & a really cool fire lookout tower at the top. An unhindered view from the top of a mountain. I was safely able to take a Subaru outback up the mountain. I do not recommend low to the ground cars. You need a small amount of clearance and to drive carefully. 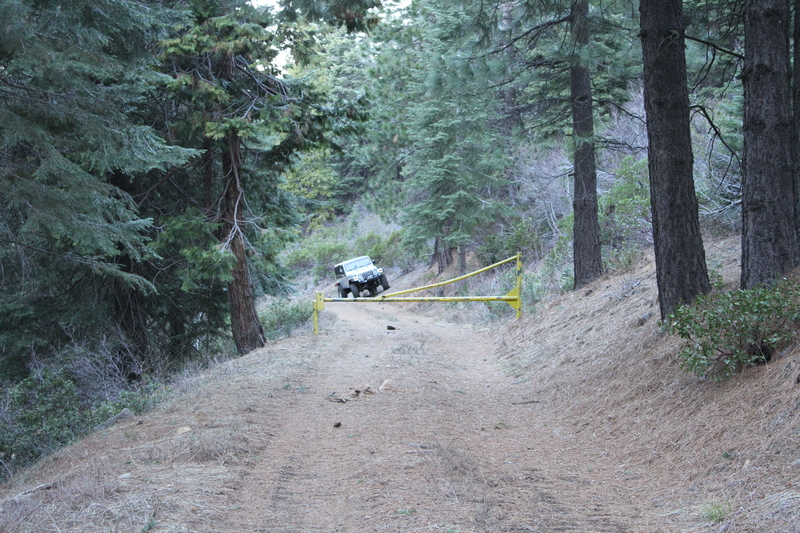 There is a yellow gate that blocks the road up to the lookout tower. 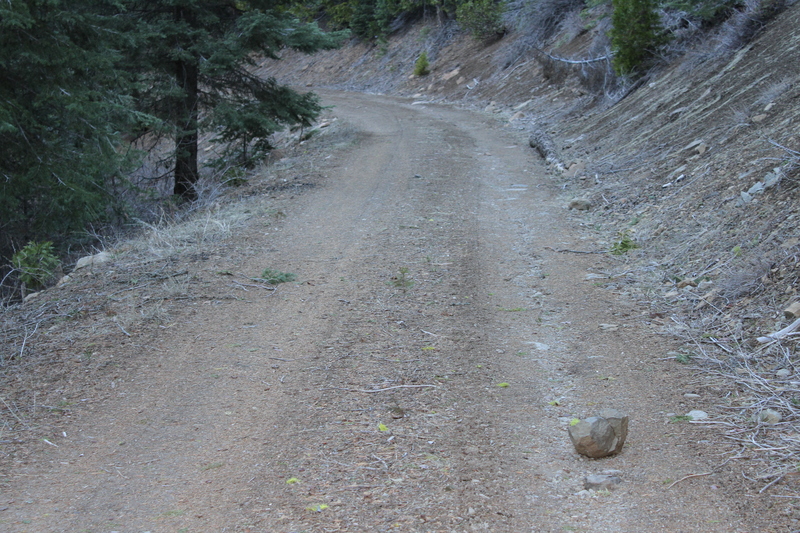 It’s a 1 mile hike up a dirt road to the top (gradual incline & actually a nice hike). That gate may be unlocked during the day in the summer. 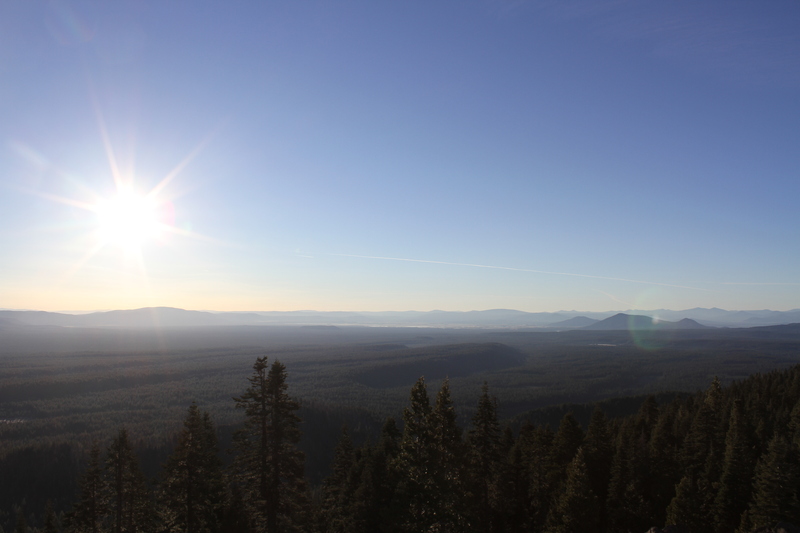 Check with the McCloud Ranger District on the details. If you park at the gate, be sure to pull off to the side of the road or back at the last curve in the road (plenty of parking space there) so a ranger can drive passed you. Best Photos are in the morning right as or just after the sun has risen. Winter & Early Spring may have some snowy conditions or a tree across the roads. Not recommended unless you’re well prepared, or instead just want to hike it. 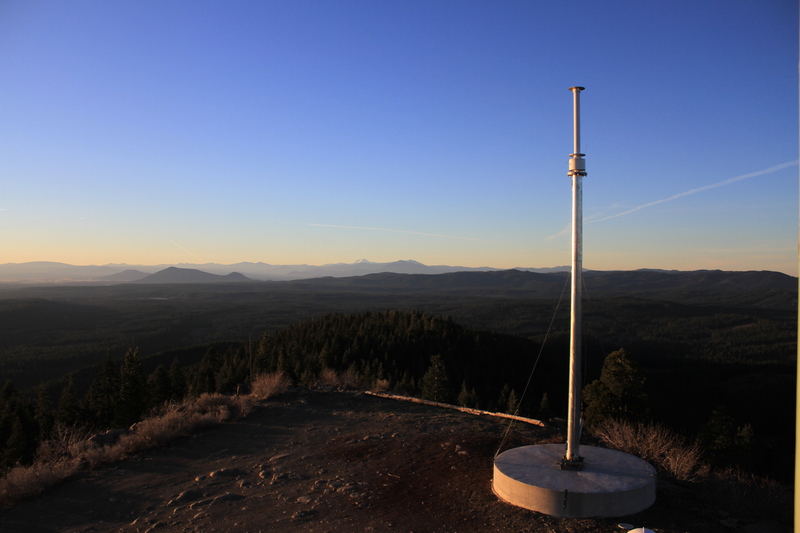 I recommend calling the McCloud Ranger District (530.964.2184) during regular business hours to check conditions on whether the roads are accessible to the lookout. Deciding whether to go or not? If you have an awesome 4×4, a shovel, unbreakable spirit, a chainsaw/machete/ax, & a second 4×4 to pull you out, go for it! Or if you’d rather just take a set of snowshoes or long hike. The closest Gas Station is the Chevron in McCloud, CA. Note that there is limited cell coverage in the area. Verizon works intermittently. The closest payphone is at Bartle.